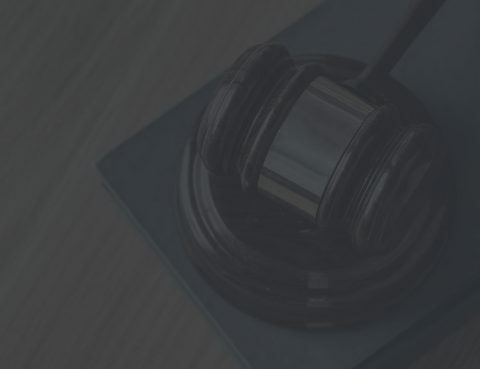 Our mission is to make the legal system easier, enact positive change in our community, and continually improve how we operate and the effect we have on our clients’ lives and in our community. The information on this website is not intended to create an attorney-client relationship. Any information is meant strictly for legal educational purposes and is not intended to be legal advice. By contacting an attorney, you are presenting the option for that attorney to accept your case, and that attorney has the option to accept or reject your case. Any information presented to an attorney at Law Plus Plus does not automatically create an attorney client relationship. We make no warranties as to the security of information presented or submitted through this website.